Once after the Civil War the Democrats banned Black people from owning Guns. They called such laws, The Black Codes. Put this Ad together. Trying to convince Blacks once again to Stay on The Federal Plantation. You do remember all those Governors and sheriff’s that MLK marched against Democrats one and all, don’t you? You should. How did this person (the bugg’ee) know to go to Mother Jones? Why did they go to Mother Jones? We believe that Mother Jones should be investigated. ASAP. As well as Ashley Judd. Convenient how she decided to not run a couple weeks back and now this tape shows up. Out of no where..
First, they went after McConnell’s wife for being Chinese. Now, his office is bugged? We believe this should be thoroughly investigated. Author AKA John GaltPosted on April 9, 2013 Categories UncategorizedLeave a comment on What exactly is FEAR? 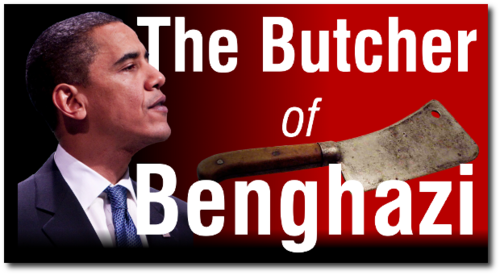 Author AKA John GaltPosted on April 9, 2013 Categories UncategorizedLeave a comment on 700 Military Special Ops Tell Congress To Form Select Committee On Benghazi ~ IOWs, Do Your Job!